50FT Microphone Extension Cable - Male XLR to Female XLR. Professional Microphone extension cable. 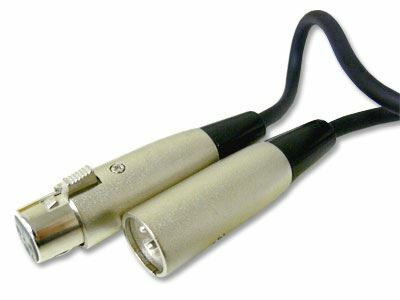 Male to female XLR connectors. Low loss cable with black rubber jacket, 22 Gauge 2 conductor, shielded.